Today, the German Handelsblatt reports “exclusively” based on “sources inside the Commission” that Juncker wants to replace the troika. Belgian newspaper La Libre quotes this article to report the same. 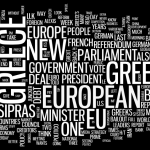 Both articles suggest that this is the result of the Greek elections. In the future, we should be able to replace the “troika” with a more democratically legitimate and more accountable structure, based around European institutions with enhanced parliamentary control both at European and at national level. But sure, make this “news” and blame it on the Greek elections. 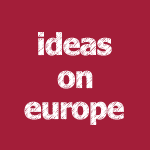 Previous: EU history repeated: Will EU politics 2015 be just like 1995?